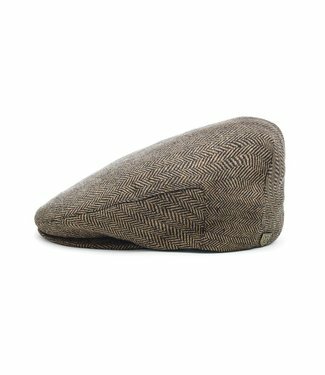 The naturally rain-repellent, double-layer Mackinaw Wool cap.. 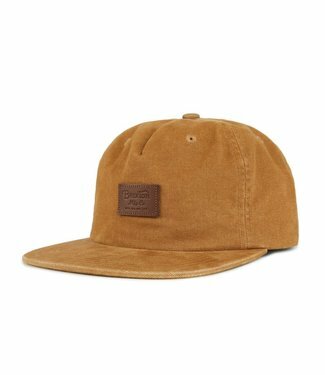 This a genuine Ebbets Field Flannel Product that's historica..
A cut-and-sew snap cap with custom lining and a metal Brixto.. 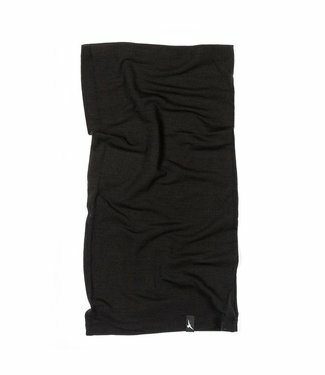 The Last Best Place. 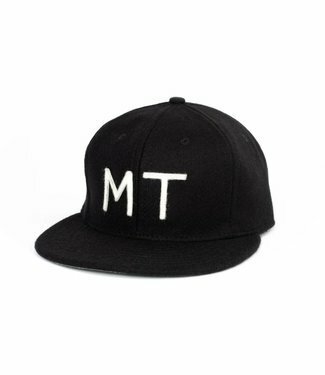 This hats delivers a classic fit with t.. 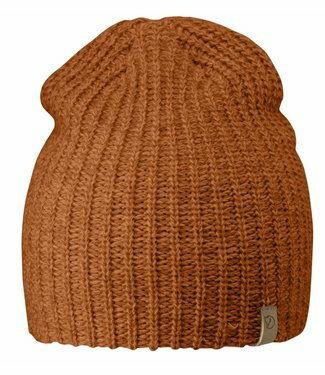 Comfortable rib knitted hat in soft acrylic. 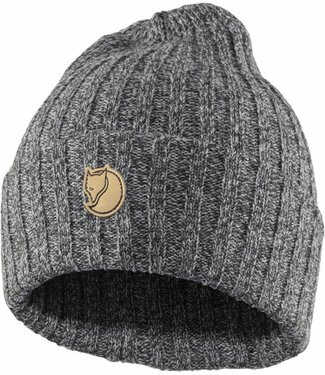 Double yarn giv.. 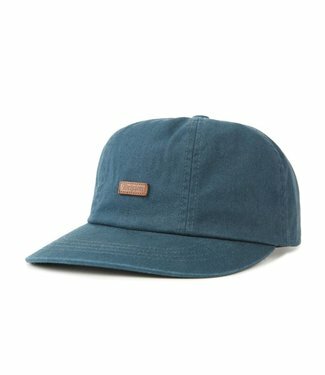 The Wheeler Snapback is a six-panel cut-and-sew snapback fea.. 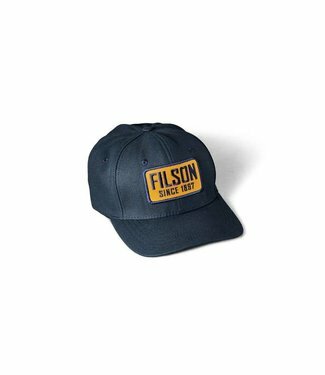 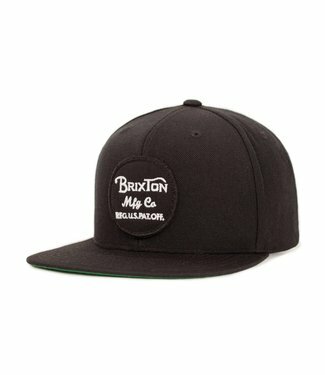 The Barrel is a wide brim cut and sew snap cap with custom l..
Light, flexible cap with a soft brim and adjustable sizing i.. 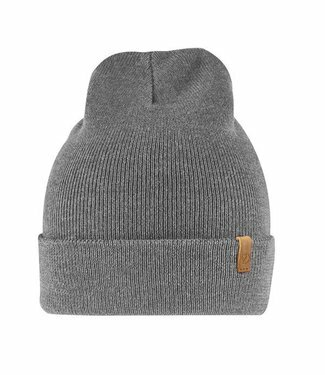 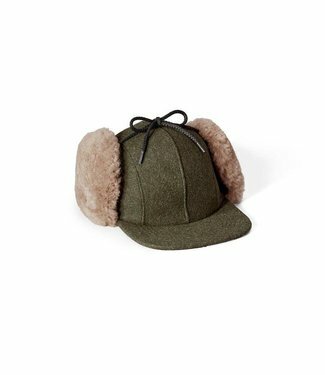 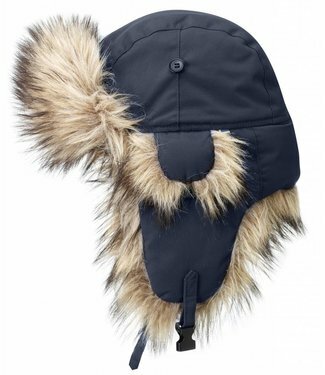 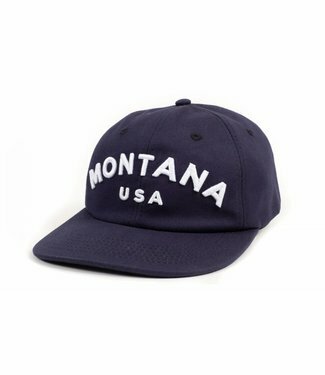 The Missouri is a six-panel cut-and-sew cap featuring a wove.. 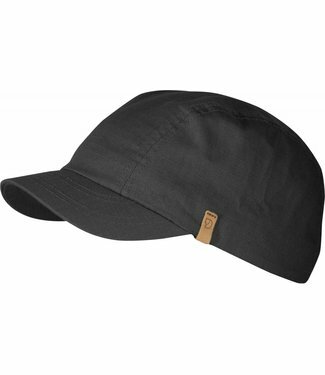 The Mcdowell Cap is a six-panel cotton canvas cut-and-sew ca.. 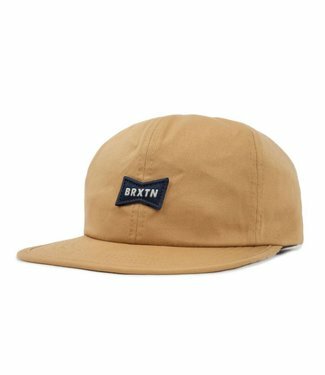 The Grade II is a five panel cut and sew snapback featuring ..
Our most durable hat has an extra-wide brim for sun protecti.. 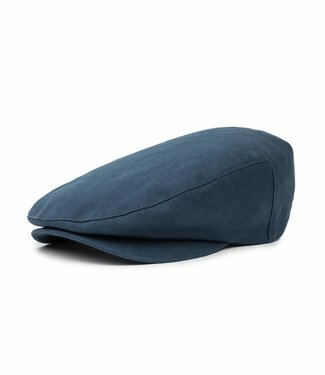 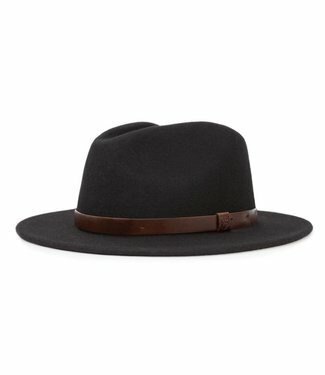 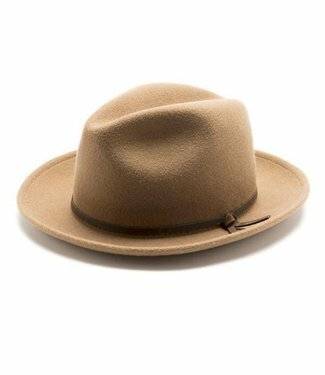 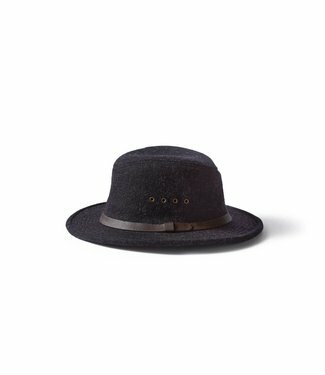 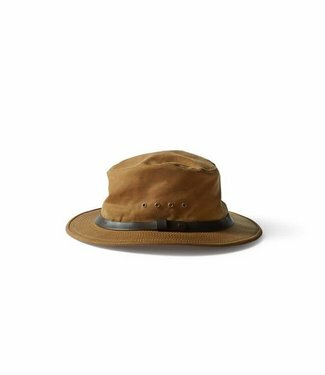 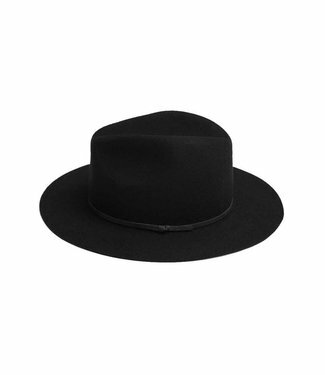 The classic Tin Cloth Packer Hat keeps you protected from th..
A naturally water-repellent, virgin wool fedora-style hat. 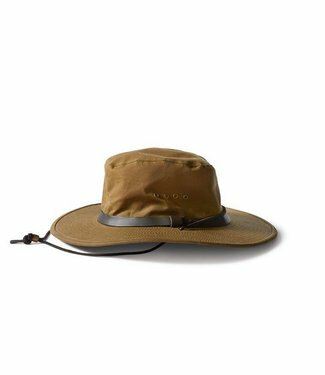 Our naturally moisture-wicking hat insulates even when wet a.. 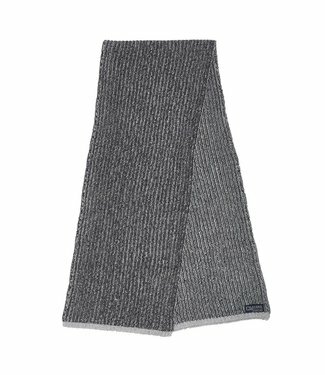 The Belmont Knitted Scarf is constructed with 2 ends of a so..